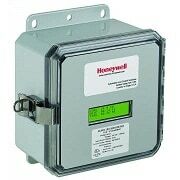 ​The marketing support and collateral, product information, training opportunities, tools and knowledge located in this section are intended to help you maximize the utility of Honeywell products and services, while leveraging your overall investment in Honeywell solutions. 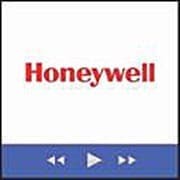 Access to these support tools, information and resources is based on the customer profile you created at Customer.Honeywell.com. Most of the content here is designated for our distributor and contractor partners. Please log in at the upper right corner of this page to ensure you can view and access the resources. 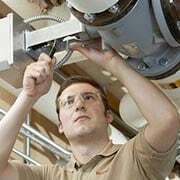 See how others have benefitted from the value of Honeywell ECC systems and solutions. 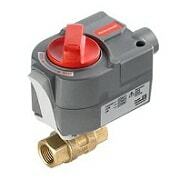 Resources for ordering Honeywell control valves and actuators individually or as assemblies. Product demos for viewing online or saving to your computer. 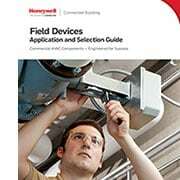 Tools to help customers select and price Honeywell commercial components. Important policies for doing business with Honeywell. 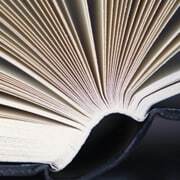 Make sure you're logged in to access trade price books from this page. 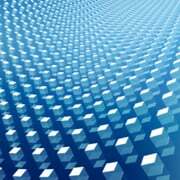 Sales and marketing support for Honeywell distributors, contractors, and consulting engineers. Worksheets to help you calculate savings and paybacks associated with select products. Helpful software and patches to assist in setup, analysis and more. Use this simple search tool to locate the trade regulatory data associated with specific part numbers.